The Trollope Society’s new Chairman, Dominic Edwardes, introduces himself and shares the story of how he came to read Trollope. 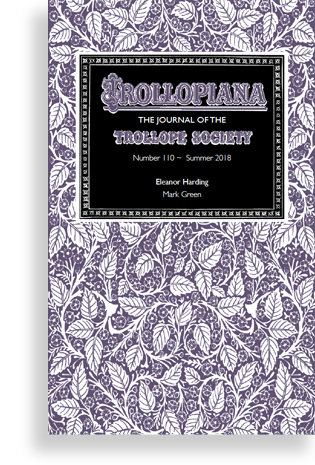 Editor of Trollopiana, Mark Green, examines Trollope’s portrayal of one of his most popular female characters, Eleanor Harding. 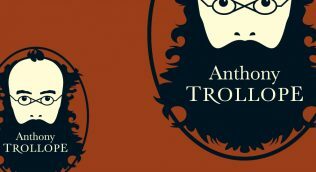 Michael Williamson continues his series of articles of Anthony Trollope’s granddaughter, Muriel Rose Trollope. 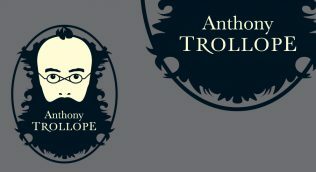 Anthony Trollope was probably the most travelled of the nineteenth century novelists. The Trollope Society will be holding a one day conference in June exploring how Trollope’s travels influenced his work.